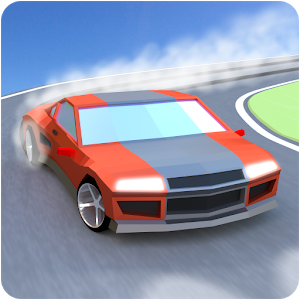 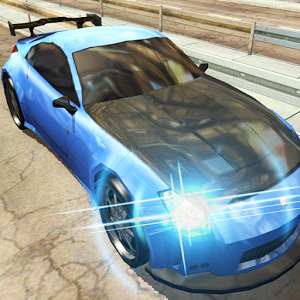 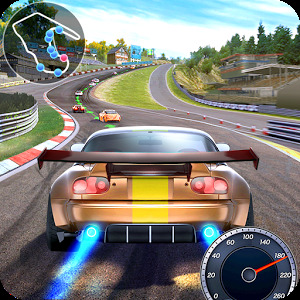 Drift Max is a popular series of racing games in which the popular direction of drift is based on the gameplay. 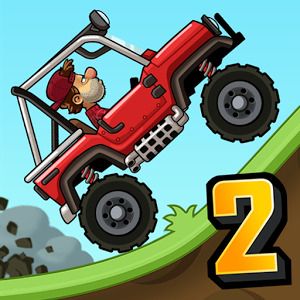 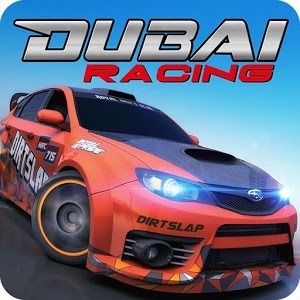 The franchise includes a number of different projects that combine excellent graphics, a variety of gameplay, a wide selection of cars and tracks, realistic physics, elaborate management, a pumping and development system. 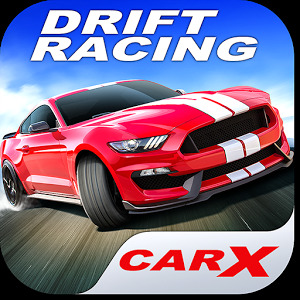 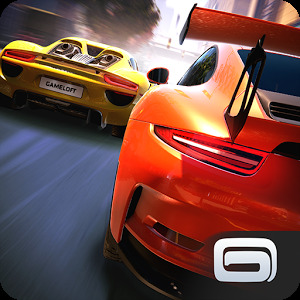 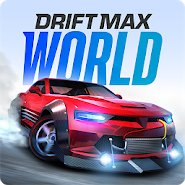 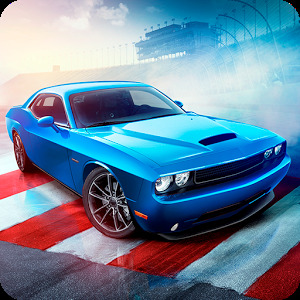 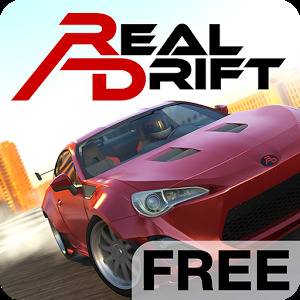 In the new game called Drift Max World – Drift Racing Game, developers have retained all the main elements of the series, but you will not be chasing in one place, but around the world including such legendary places as Brooklyn, Moscow, Dubai.